[FCSC] – Futbol Club Santa Clarita Storm announces the transfer signing of a Storm player to a professional contract to play with the Anaheim Blot of the Professional Arena Soccer League. Jayro Martinez, one of the Storms starting midfielders in F.C.S.C’s successful 2012 season, signed to play this season with the professional indoor team based out of Anahiem & will play in a season that runs inbetween the N.P.S.L. season. Martinez is one of three players from the United Sports International Organization to sign professional contracts; Carlos Aguilar was the first player when the team played in the P.D.L. of the U.S.L under the Lancaster Rattlers brand. Aguilar signed with the Rochester Rhinos of the U.S.L. Pro League. Miguel Ibarra who in 2012 was drafted in the M.L.S draft second round to the Portland Timbers. However, signed with the Minnesota Stars of the N.A.S.L. Pro Leagues, a second division of U.S. Soccer. Martinez started playing at the youth level with some of the most competitive club teams in his local area of the San Fernando Valley. Club teams such as Samba, Strikers, and C.V.U, as well as participating in top tournaments like the Surf Cup, the Dallas Cup, Nomads and the National Cup. 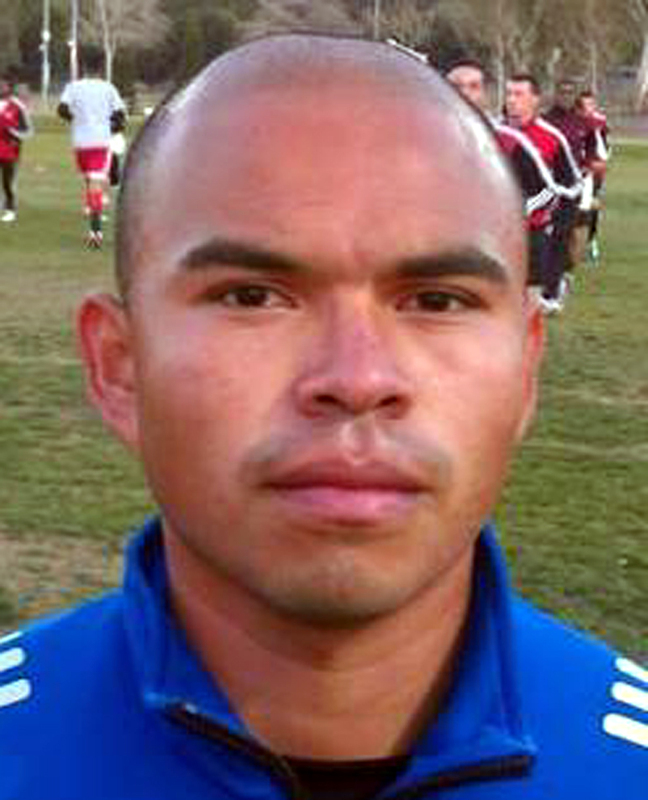 Martinez went on to a successful college career; first with L.A. Mission College, where he won M.V.P honors as well as First Team All Conference and helped lead his team to a Western Conference title in the W.S.C.Martinez completed his final two years of his college career with both Kansas Wesleyan University (where he helped his team to a conference title) and with California State University of Los Angeles. From College Martinez continued his pursuit of a career in soccer as he spent time with the Southern California Seahorses and the Ventura County Fusion of the P.D.L. He spent some time in El Salvador playing with the U-21 National Team before once again returning to the P.D.L with the Lancaster Rattlers who have now rebranded and relocated to Santa Clarita and play in the National Premier Soccer League under the new brand of Futbol Club Santa Clarita Storm.Martinez spent the 2012 season with the Storm and helped his team to a successful inaugural year in Santa Clarita. Jayro with his good sense of the game both on and off the field and ability to execute quick and efficient play should be an excellent addition to the Bolt. We wish him the best in his first season with the team and look forward to his return to the Storm in 2013. 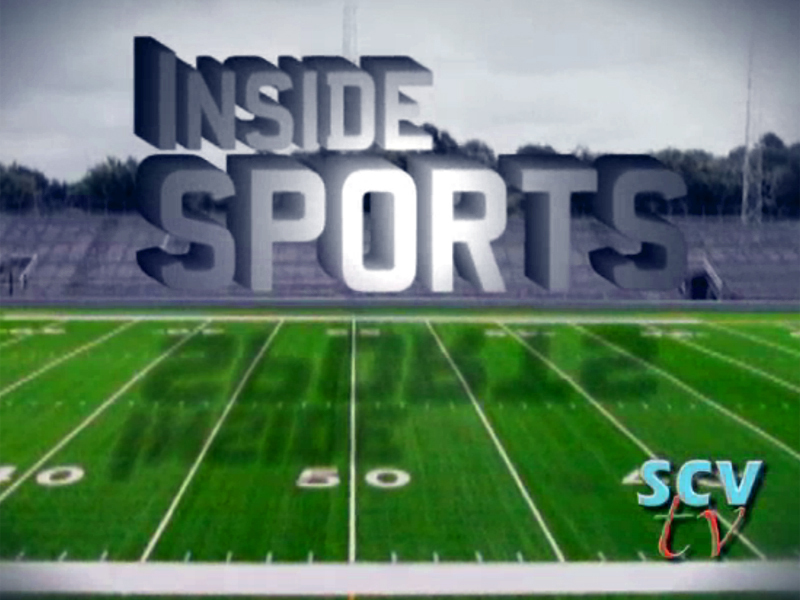 You can follow Jayor and the Bolt on KDC TV, for a complete schedule of their games go to http://boltsoccer.com. The Santa Clarita Storm will be holding tryouts Jan. 5 and 6 in Santa Clarita. For more information contact the team at fcsc@fcscprosoccer.com or go to www.fcscprosoccer.com. Did anyone proofread this? The Blots? Jayor?